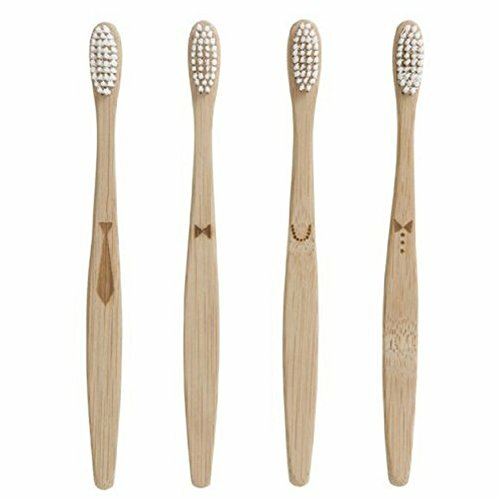 Get clean teeth and cleaner conscience with Ferm Living's Toothbrush Family. The toothbrushes are eco-friendly with bristles made of bio-plastic and handles made of bamboo. They contain no animal products and are super Panda-friendly, not impacting on their habitat or food sources. Each set has 4 brushes and measure 17 x 1.7 cm.